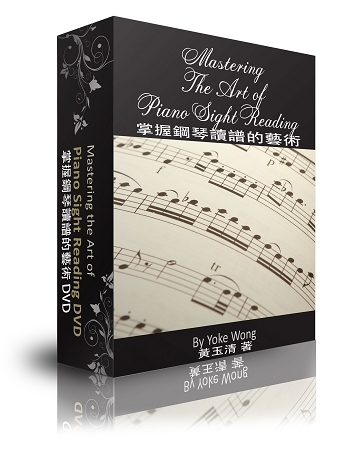 The course is a step by step guide of music sight reading. 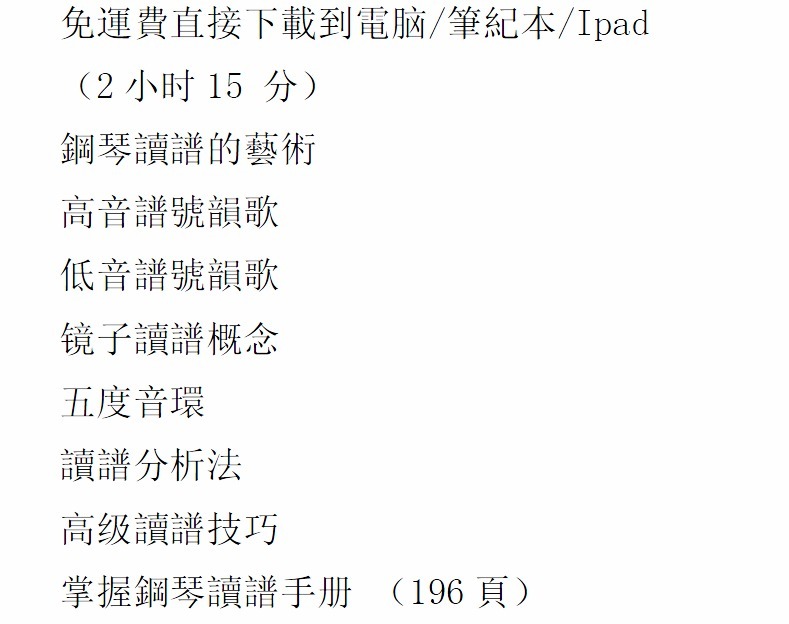 I am really impressed by the wide range of contents it provides. Yoke teaches "mirror concept" so that we read both clef easily. And it doesn't stop there. It demonstrates with some advanced piece and teaches how to simplify them using sight reading techniques. With its unique sight reading system, I believe one can improve his/her sight reading speed and accuracy very quickly.